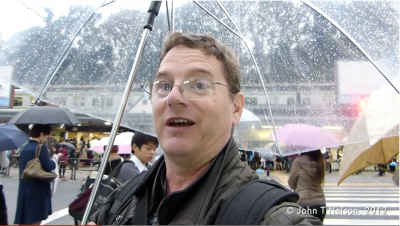 Check out the latest episode of Japan Scrapbook: Rainy Day Harajuku now on John T Nelson TV! In this episode, John explores the trendy, fashionable Harajuku district in Tokyo Japan and encounters something unexpected…. a dreary day of rain!